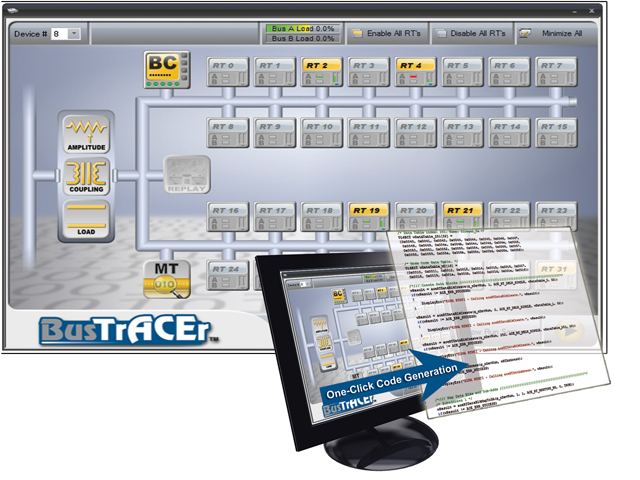 BusTrACEr® MIL-STD-1553 Data Bus Analyzer and Monitor software is an intuitive and easy-to-use interface providing point-and-click access to the full functionality of DDC`s 1553 devices. 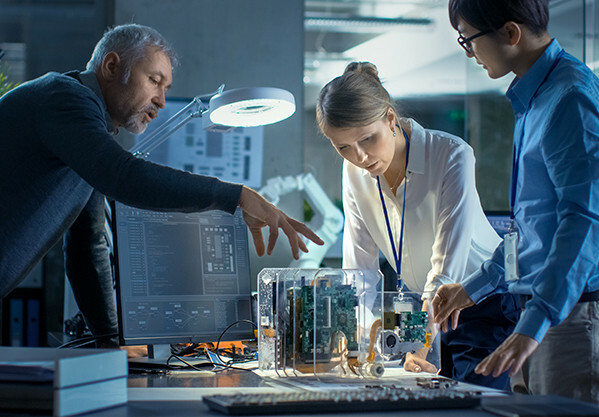 In addition, BusTrACEr provides one-click generation of ANSI `C` source code to enable software engineers to create custom sample applications. Check your board's BusTrACEr compatability in the list below. Click your board to go to the product page, and then go to the software tab to download software for your product.